It seems like everyone likes to gang up on Microsoft, but I’m not sure why. Maybe it’s for attention, maybe it’s from bitterness, maybe they’re ignorant to the goings on behind the scenes, and maybe, just maybe, their beef with MS is justified. But honestly I’m tired of what I largely consider to be whining. I just want to break out the world’s smallest violin and play a sad song for them. I realize that sometimes the process developers must follow complying with Xbox Live is tough, but that’s why we don’t get several patches for a game, why we have the most secure network, and why we as consumers are happy with our service. What’s coming next may seem a little sharp to some. Please remember that this is an editorial, so it’s my opinion, and mine only. There’s one major bug in everyone’s ear when criticizing Xbox Live, and that bug’s name is Gabe Newell. The man is intent on slamming any system, corporation, family, school system and animal that doesn’t see things the way he sees them–the Steam way. He has consistently bashed the PlayStation 3 and the Xbox 360, but he changed his tune in regards to the PS3 once they integrated Steam. Now he’s focused his attention on the 360, and thousands of Newell-ites have stood behind him, bashing Microsoft for not picking up Steam support. Here’s the thing though: I don’t want a title update every two weeks, and I don’t want all sorts of micro-transactions for silly hats and other pointless things. I like the structure and security of Live and don’t see any reason to integrate another network on top of it. It just adds another level of bureaucracy and problems. Steam’s system works great on Windows and Mac, but it’s a different world there. PC gamers play a game long term, but console gamers move on to the next title when things get stale. Even if something like 360 Team Fortress 2 were able to get updates like the PC nobody would play it, the mod tools would still be PC exclusive and without them communities die. TF2 just won’t ever do well on a console. Think about it: you can pick up the Orange Box for chump change at your local game store, but it’s still going strong on PC. That’s where the fanbase is. Gabe’s just talking trash because he’s not getting his way. Then there’s the “indie” devs. The ones that think “the man” is out to get them. You hear about this a lot from the occasional Xbox Live Indie developer. Well guess what gang, XBLIG was never intended to be a money maker. The original name tells you everything you need to know: it used to be called Xbox Live Community Games. That’s not to say you can’t make money, just that you shouldn’t cry wolf when you don’t. Now not every developer on the XBLIG circuit feels this way, but there are enough to make it an issue. Apologies to those who get it. Team Meat is another example, and to be honest I’m rather disappointed. They claim Microsoft didn’t do enough to promote Super Meat Boy. 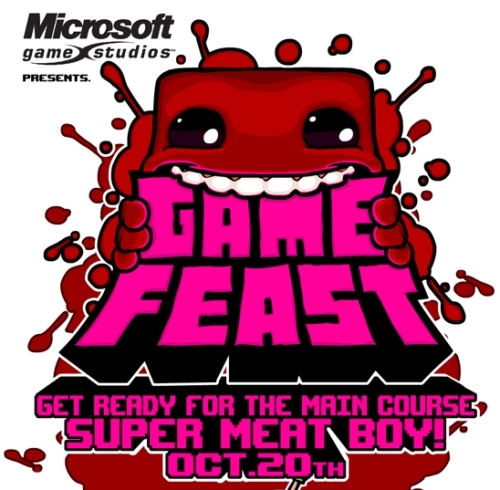 The above poster tells me different–no other games in Game Feast got their own poster. They say they’ve suffered on Xbox Live, but selling 140,000 copies as of year-end 2010 says otherwise. Think about it: October 20–December 31, in 72 days they scored 1,900+ sales a day. Yeah, must be rough. These guys are great devs, and it’s a darn shame their experience didn’t turn out better. To be fair they have said that their producer is a dang cool cat, it’s just that everyone else didn’t cater to their needs. Team Meat spoke out on their experience to coax Microsoft to adjust policies (which they’re doing), but it had a side effect of creating this additional fanbase of stink towards Microsoft. But it’s not all negativity, lots of folks are happy with Microsoft’s choices. Think about Xbox Live as a whole. We were the first to get Netflix, we get tons of timed exclusives, we have the most secure online play network. 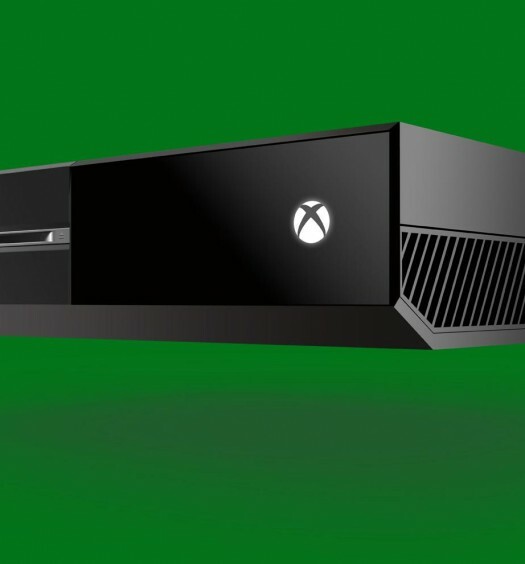 We’re getting Xbox Live TV. 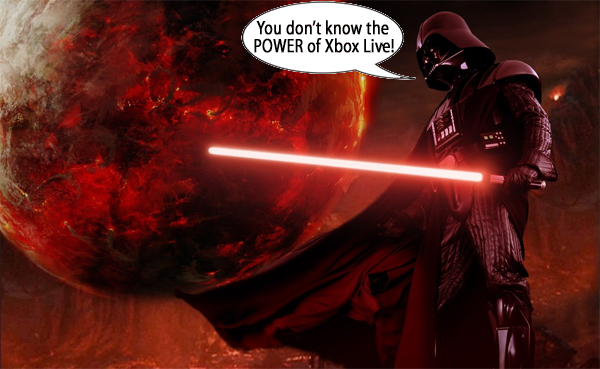 And to top it all off no other service has an enforcement team like Xbox Live does. These men and women keep our virtual streets clean of hackers, cheaters and pirates. We also get sales on content weekly and permanent price drops on aged content. That’s a pretty darn good deal for $60 USD/year. I guess the long and short of it is that I feel bad for those who have had a bad experience, but I don’t need to hear sob stories. All it does is make bitter gamers more bitter. Thankfully the smart gamers know enough to not get worked up. Me, I’m happy with the service in every way. 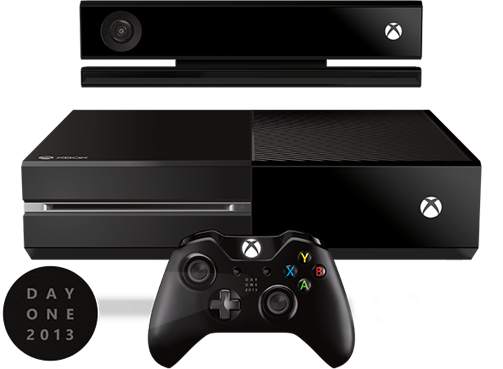 Microsoft’s policies are tough, but in the end it makes for a better experience for consumers who purchase the games.